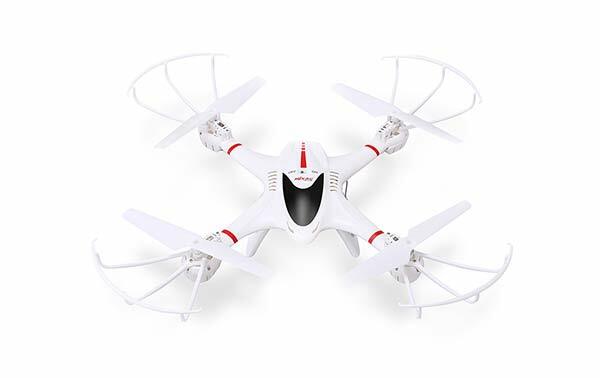 If you're looking for the cheapest drone you can get, this is it. 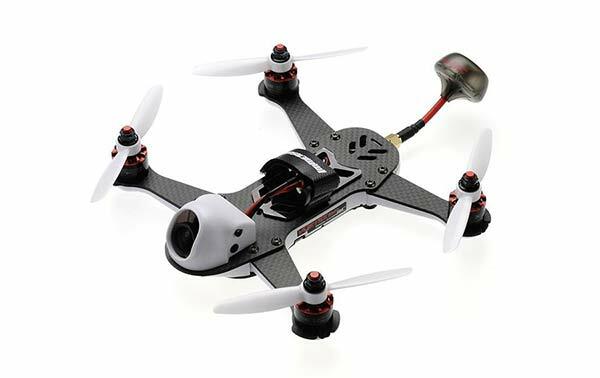 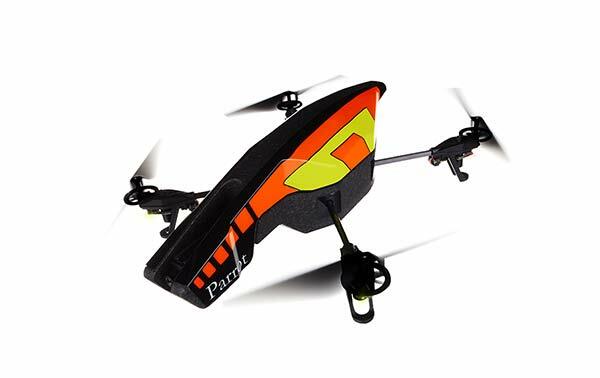 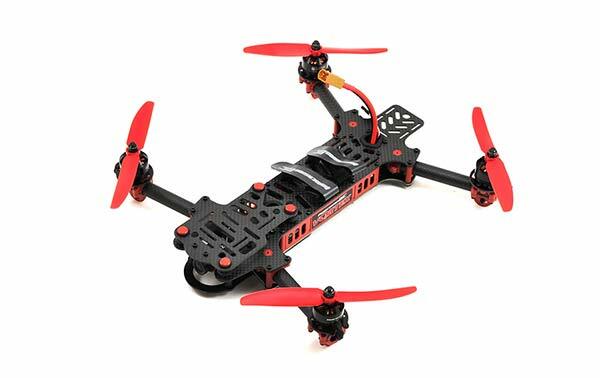 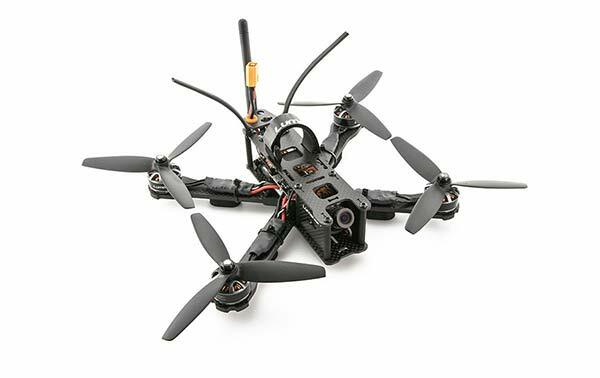 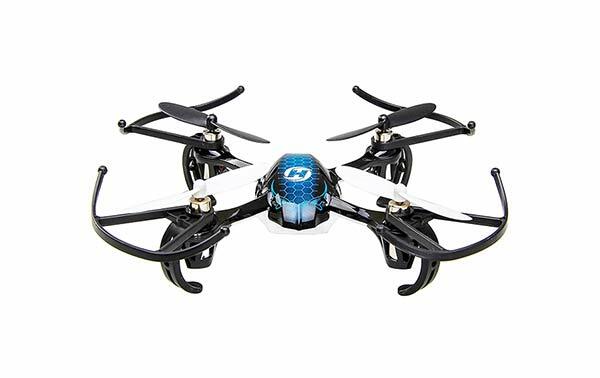 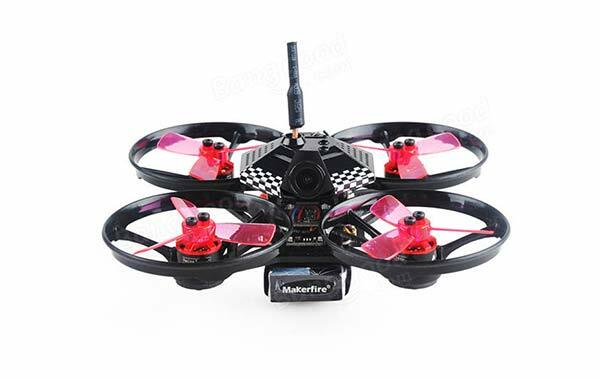 This is a great little quad at an even greater price. 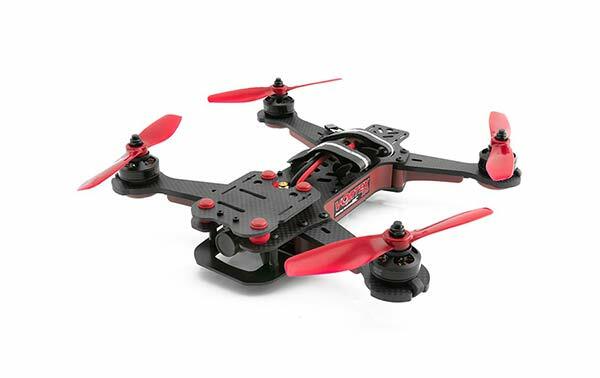 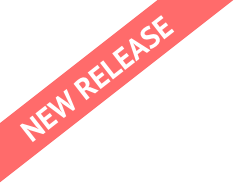 It’s perfect for a child or an ultra-beginner. 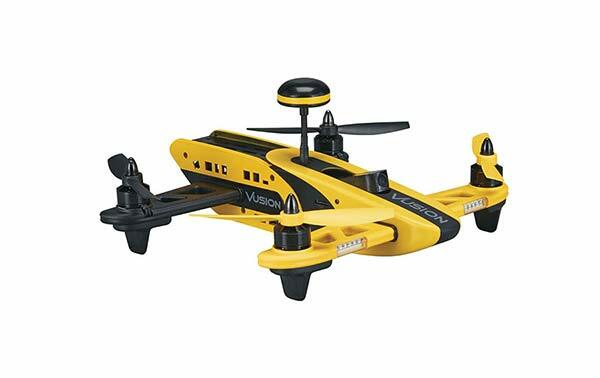 It’s pretty sturdy given its small size, and super easy to fly right out of the box with an easy to understand manual. 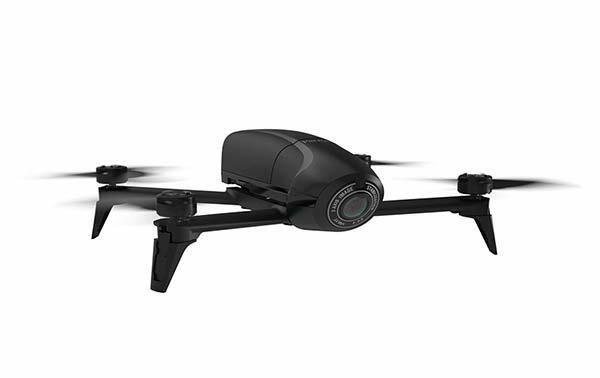 It has a built-in positioning system which allows for ONE-KEY RETURN. 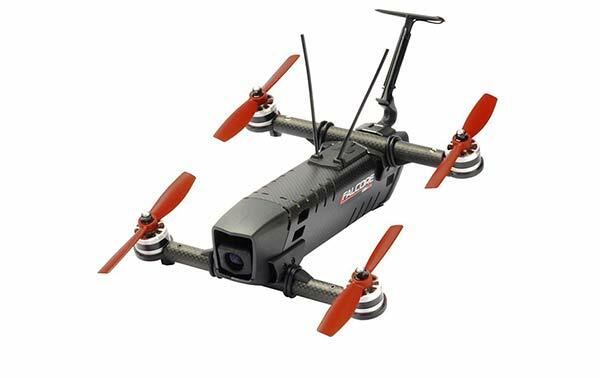 If you’re flying outside and happen to loose track of it, just push one button on the remote and it will return to the remote. 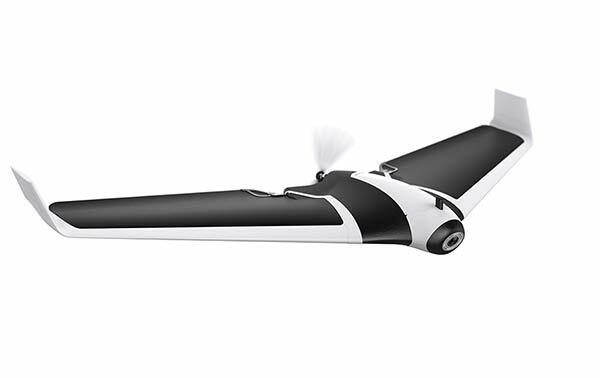 Well… it will return sometimes. 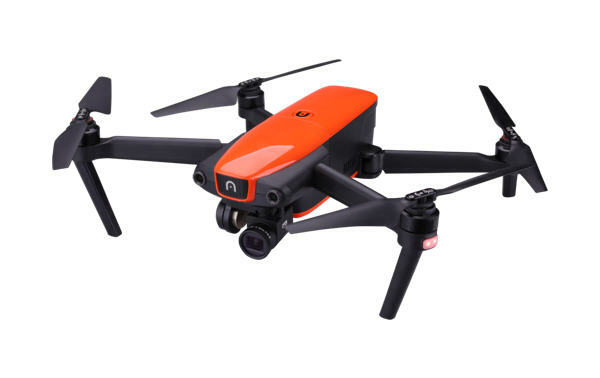 Like all of the other toy drones, ONE-KEY RETURN doesn’t really work that well since there’s no GPS onboard, but it will send the quad back in your general direction which is cool. 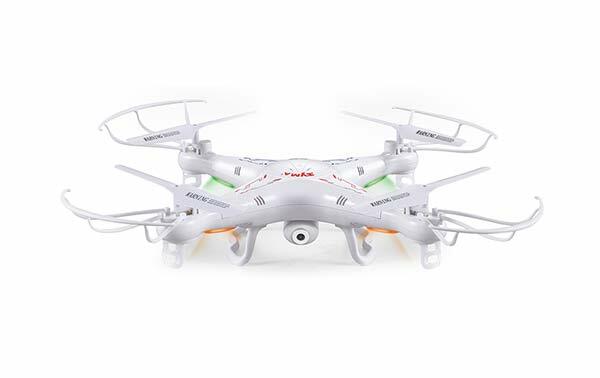 Pairing the remote with the drone is quite simple and works well. 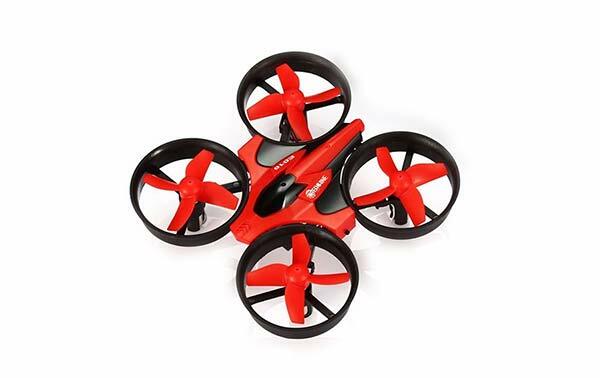 Like many other toy drones it has a 360° ROLL-OVER feature so even if you’re not a stunt flyer, your friends will think you are. 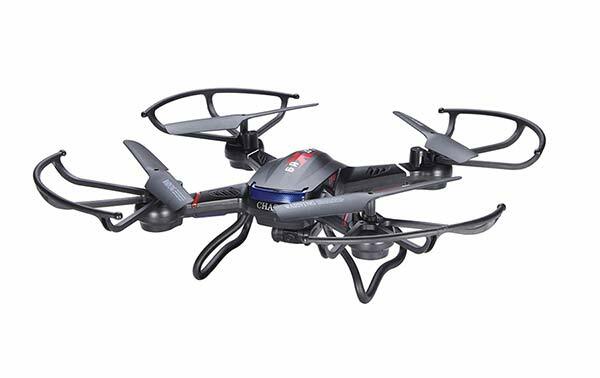 It has two bright LED lights, one red and one blue which makes seeing it at night much easier. 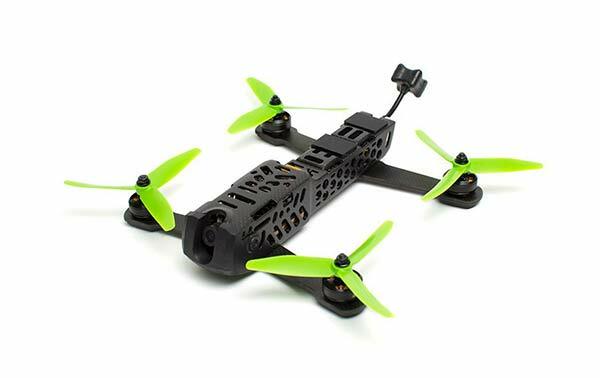 This quad comes with a spare set of blades which makes it great for giving as a gift to a small child who has never flown one before. 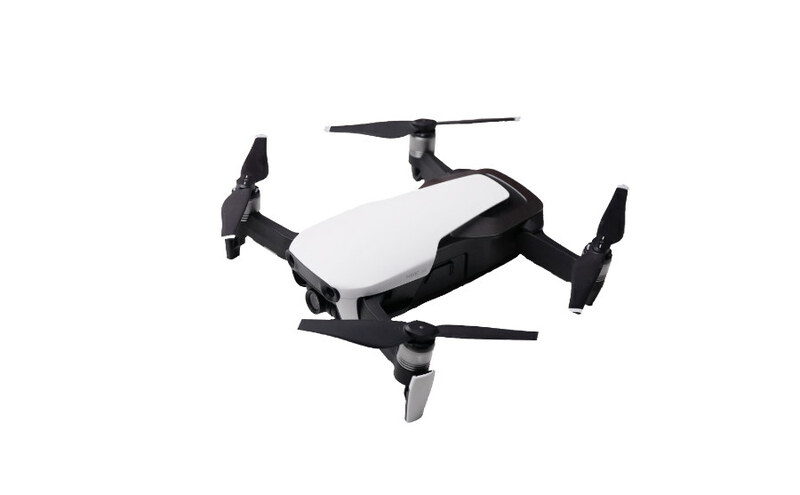 The flight time is pretty short at about 5 minutes although some have reported getting as much as 10 minutes. 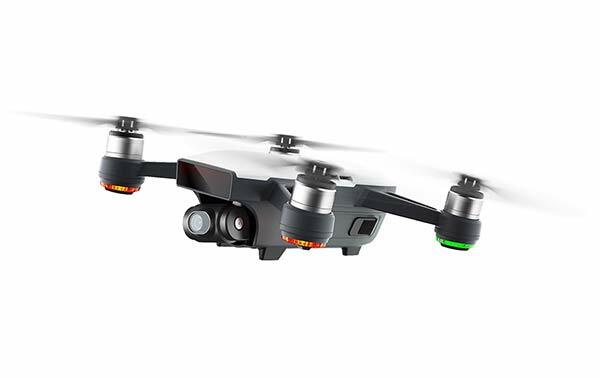 Once your drone battery dies, it has an audible low battery indicator that will let you know before it drops out of the sky. 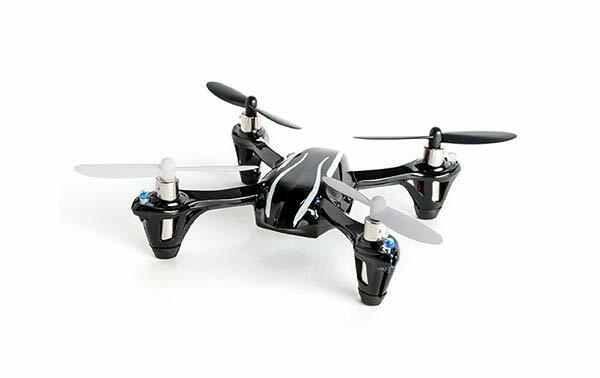 Like all toy drones, you should purchase an optional pack of batteries so you can enjoy longer flying sessions. 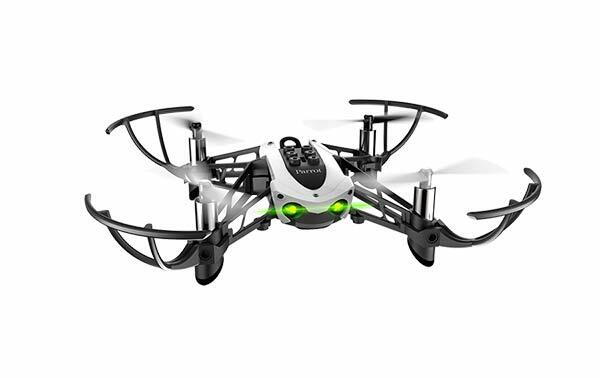 The batteries take about 30 minutes each to charge up. 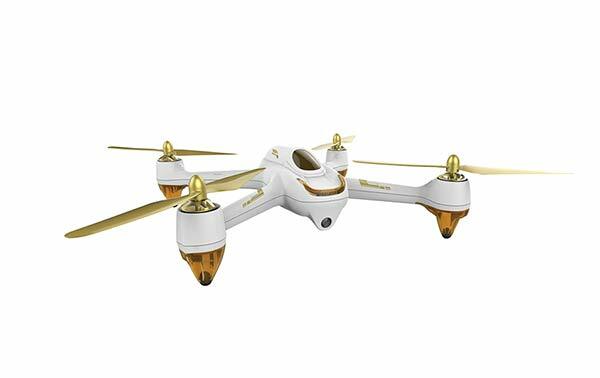 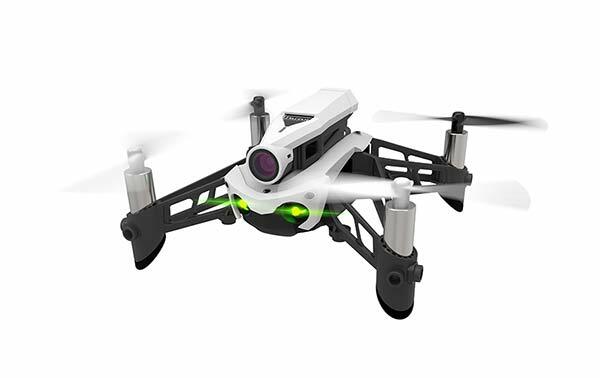 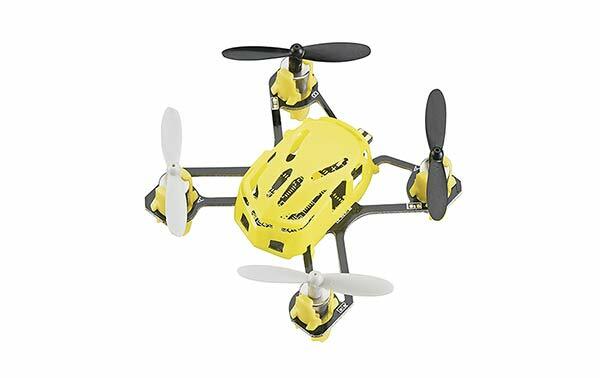 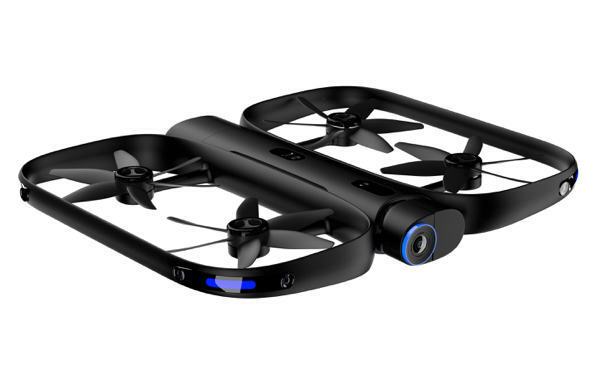 This drone is small and cute but pretty durable and very safe for young kids. 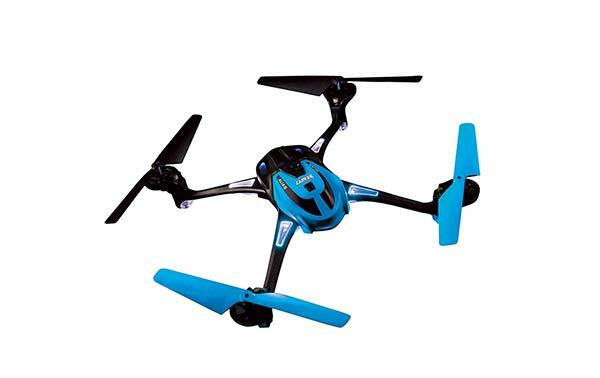 It’s more suited for indoor use because wind can be a problem due to its small size and the ducted fan design. 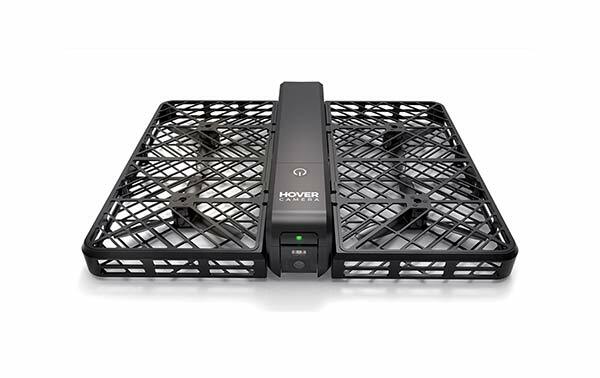 Some complain that it doesn’t have a hover feature, but neither do other drones in it’s price point. 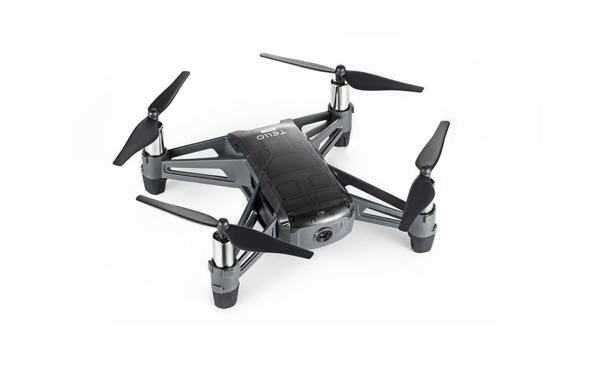 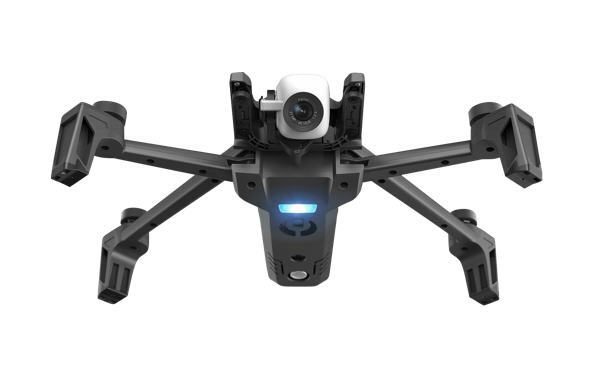 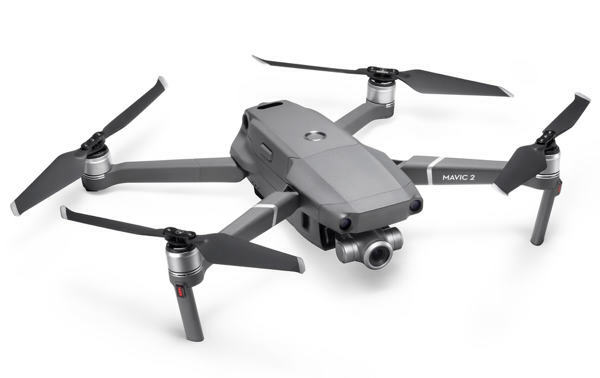 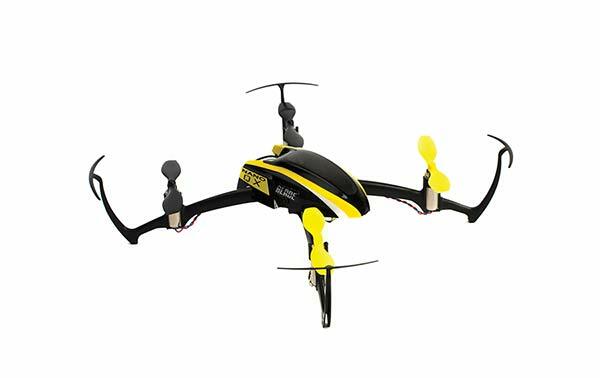 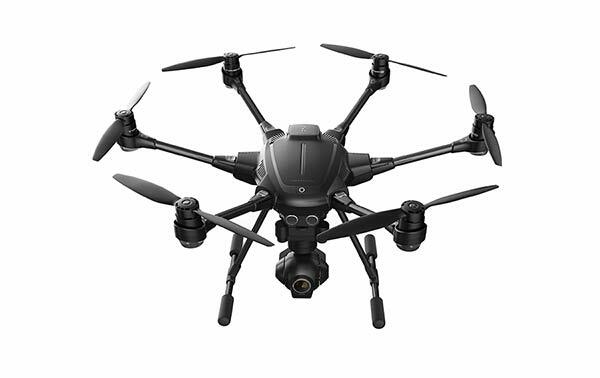 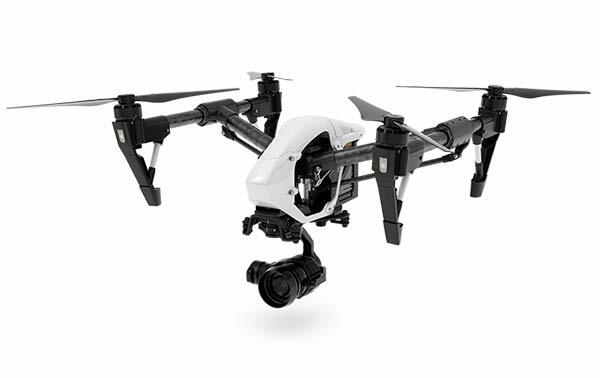 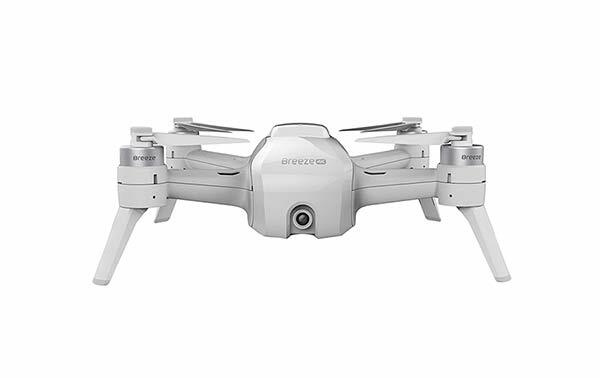 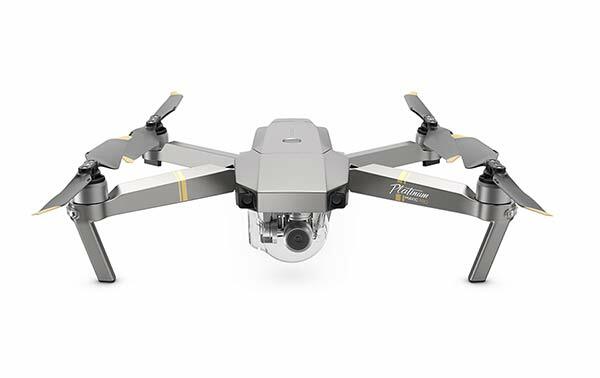 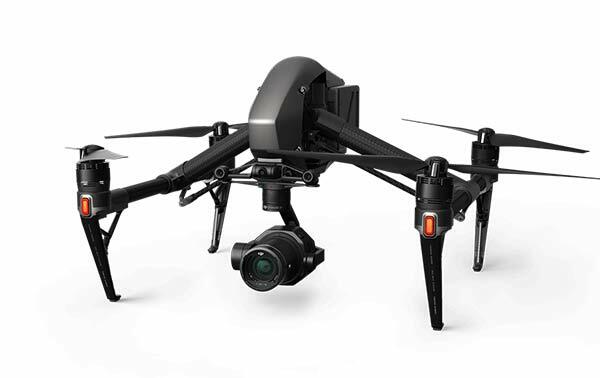 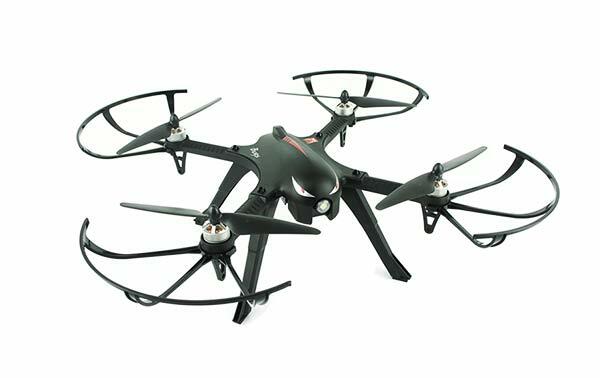 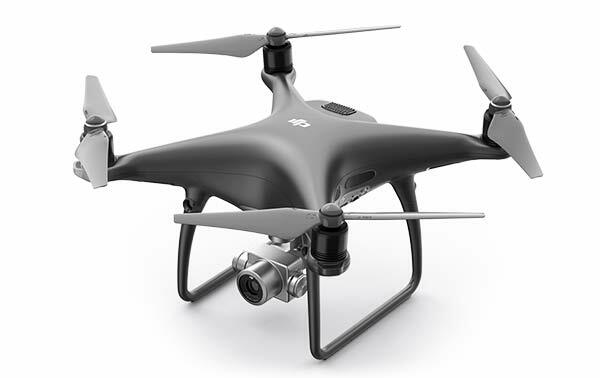 For the price, its a great choice if you want to have some fun with a drone that’s not going to break the bank.